The week that was in the world of BIM – for the week of June 11th – June 17th, 2017. I’m going to start this week’s Roundup off with a post about making your Revit model look cool, from revitIQ. Let’s begin with a couple nice little Dynamo posts from the Livingroomcraftz Blog. More “fun” with Global Parameters with RevitCat. There was an update this week for Navisworks 2018 if you had some issues read this from Revit OpEd. This week saw the release of a new Revizto, find out all about it in this post from What Revit Wants. Looking for some new Apps for Revit? Then check out ArchSmarter’s Top 10 for 2017. All of the AEC/BIM Podcasts from the week. How Revit can help you meet 2030 Challenge Goals – Revit Blog. All the news you need from the world of Revit Add-ons. 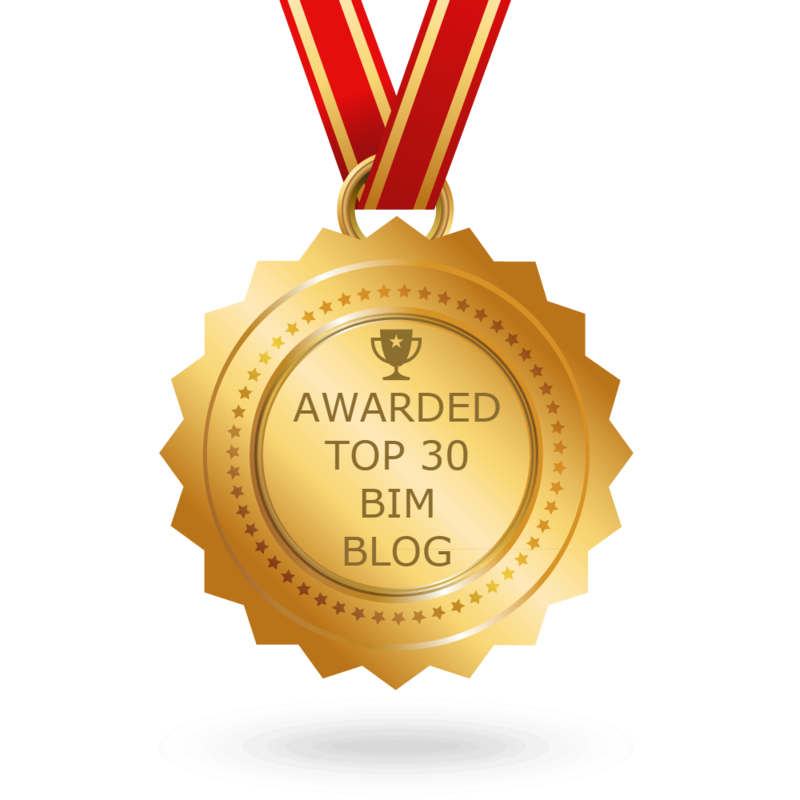 As is the case for every week, this week was a good one for posts from BIM Chapters.